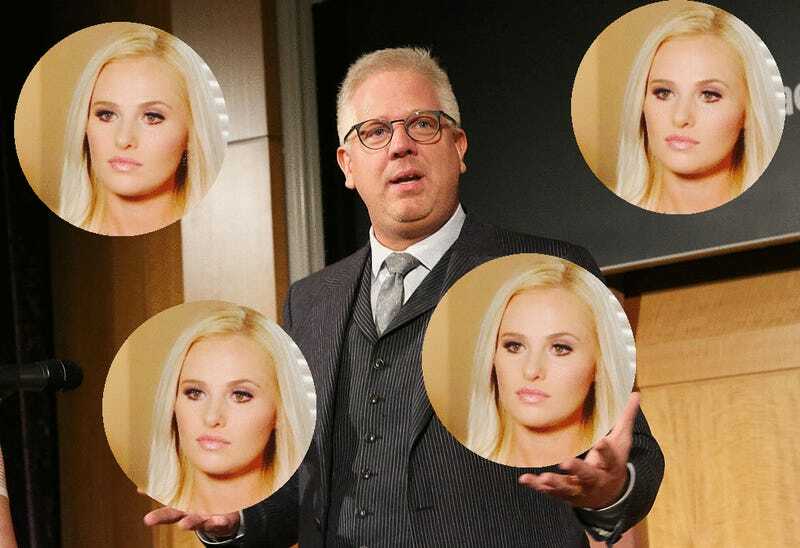 Glenn Beck and TheBlaze have finally responded to Tomi Lahren’s lawsuit, in which she alleges that she was fired from the company because of her pro-choice views, thus breaking her contract. But, of course, Beck and TheBlaze have their own version of the situation. According to Beck’s counterclaim against Lahren, she was never fired and is currently still receiving a paycheck. “She continues to be employed (and paid) by TheBlaze, and she has access to her social media accounts, as well as a Facebook page TheBlaze created and maintains,” the counterclaim reads, according to CNN. “When TheBlaze informed Lahren that her show was suspended for one week, it also advised her that it would continue to honor her contract (as it has and continues) and would invoke its rights to ‘pay or play’ (i.e., to pay Lahren but not broadcast her show),” the counterclaim states. Of course, Beck, who founded TheBlaze, took the human resources route and cited issues the company had had with Lahren over the last year to explain why it hadn’t planned to extend her contract after September. The issues cited include her alleged mistreatment of other employees, use of profanity and conflict with other personalities on TheBlaze. Also, according to CNN, Beck said she had ignorant analysis. Let’s face it; none of this sounds too far-fetched. And if there’s a paper trail with documented complaints, Beck may be on the winning side. So what does Lahren think of all of this? I guess after her little Twitter beef with the rapper and meeting him, she’s now into his music. Tawny is so tiring.